Voted "Louisiana's Best Wedding DJ & Emcee Service"
Finding a Professional Baton Rouge area Wedding & Event DJ & Emcee just got easier with PressPlayDJ! Are you searching for professional, personalized, and detailed DJ & Emcee Entertainment for your next event? If so, you’ve come to the right place! 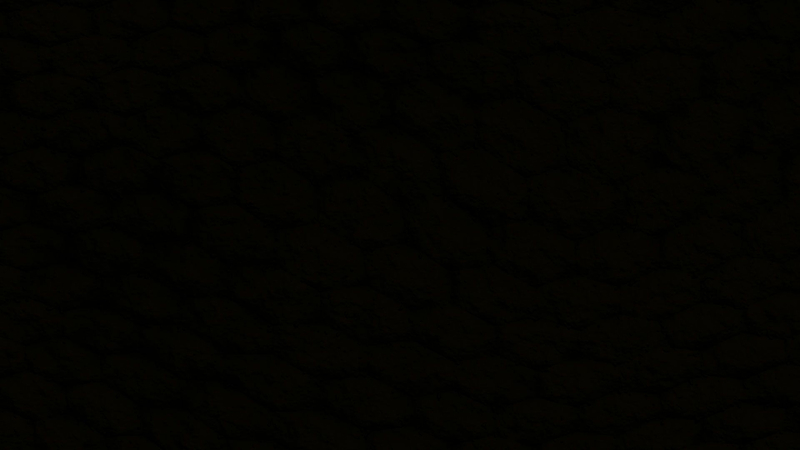 PressPlayDJ is the premiere Louisiana DJ, Emcee & Uplighting Company. 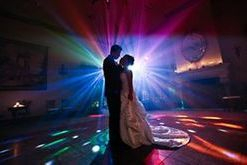 We provide professional mobile disc jockey services to the greater Baton Rouge area and specialize in DJing for Weddings. 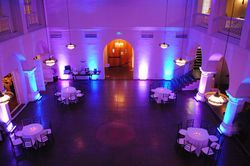 We also provide our DJ & Emcee services for Private Events & Parties, Schools, Corporate Events, Grand Openings, Parades, Tailgates, and also provide professional Lighting Services. 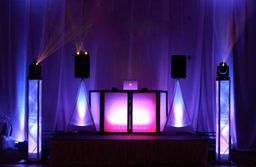 PressPlayDJ has remained a small independent local DJ, Emcee & Uplighting Company which allows us to offer more personalized entertainment options for our clients. We know and understand that your event is special & we treat it as such. We're experts at listening to your individual entertainment needs. Together we'll choose the perfect mix of music & take care of all the little details using our own Custom Music Planners to make your wedding or event memorable. We're also great at reading the audience & getting people out on the dance floor. 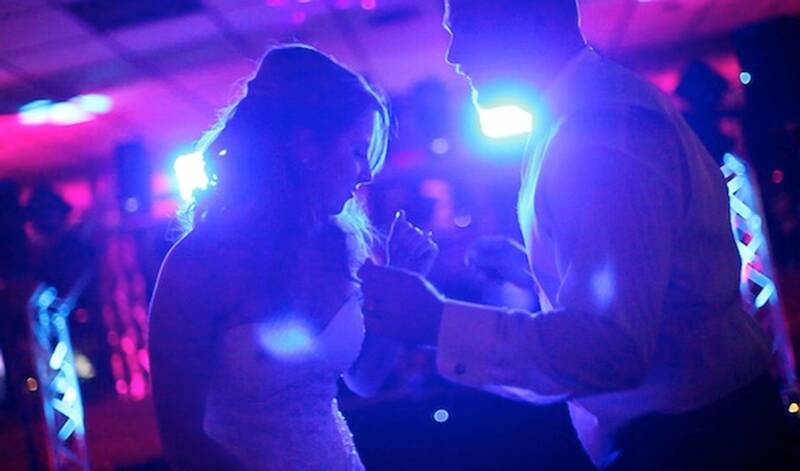 We truly enjoy finding the perfect songs that keep the crowd dancing and having fun the entire night. Please Explore Our Website & See Why We're Right For Your Event!